Finally, the MIUI 8 Global Stable Version (MIUI 8.0.1.0.LHOMIDG) is now available for the Redmi Note 3 user. 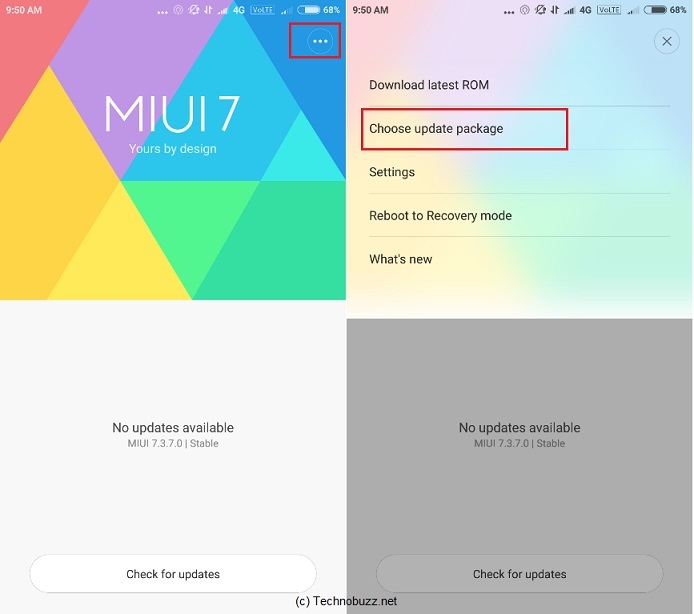 Now from here you can download MIUI 8 and update Redmi Note 3 with latest Global Stable Version (MIUI 8.0.1.0.LHOMIDG). 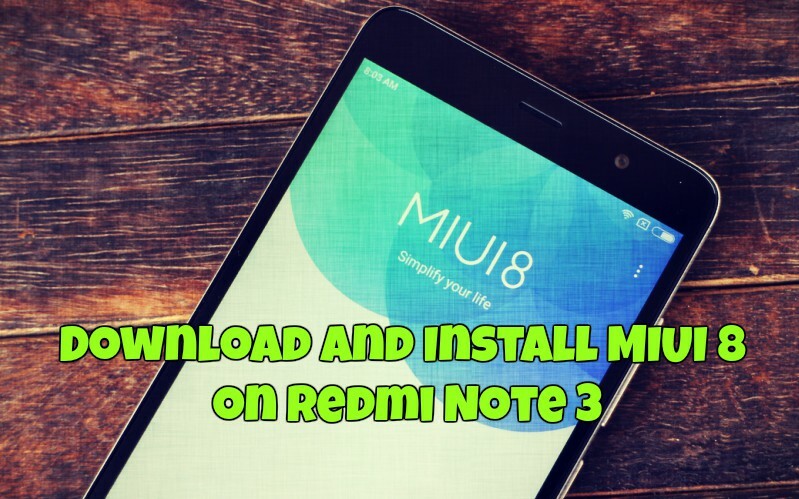 If you are the proud owner of Redmi Note 3, then here is the full guide for you to Install MIUI 8 on Redmi Note 3 (MIUI 8.0.1.0.LHOMIDG Global Stable Version). This method will work on both locked bootloader and unlocked bootloader Redmi Note 3 phones. Redmi Note 3 is the best smartphone in the Indian Market, comes with MIUI 7 based on Android 5.0 Lollipop so today we are here with a guide on How to install MIUI 8 on redmi note 3. The below mention steps are only for the Redmi Note 3 users and don’t follow this guide on any other Xiaomi phones. Before following the guide do take the full backup of your phone and Read all the steps very carefully. Visit this link and Download the latest MIUI 8.0.1.0.LHOMIDG Global Stable Version for Remi Note 3 and Place the zip file on your phone Internal memory. Step 1. Once you download the MIUI 8.0.1.0.LHOMIDG Global Stable Version for Redmi Note 3. Save the zip file on your phone internal memory. Step 2. 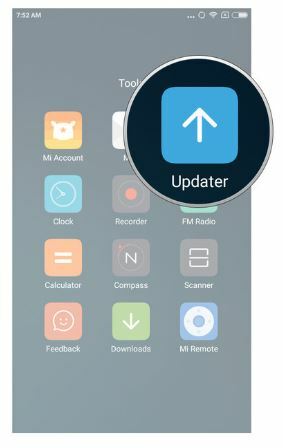 Open the Update application on your phone to Install MIUI 8 on Redmi Note 3. Step 3. Now from this page tap on the three dots from the Top right side and select “Choose Update package”. Step 4. Now select the Zip file that you saved on the phone to install MIUI 8 on Redmi Note 3. Step 5. Now your phone will turn off, and the Flashing process will start on your phone. Important note the updating process may take up to 15 minutes so don’t panic. Just relax and wait till the process get finished. That’s it now the MIUI 8 is successfully installed on your Redmi Note 3. Video Guide to Install MIUI 8 on Redmi note 3. My phone got into bootloop in this process.. kindly help.